I only use them a couple of times before I return them. I like the chamois and the overall feel of the bibs. But, if you're not very thin you may not like how the front of the bid is cut. It caught my stomach I guess I am fat -), though my BMI is in the normal range. I have four pairs of other bids and never have had this issue before. I love n enjoy the bib very much. Good fabric, cut well, look good. Unfortunately the pad is noticeably sweaty, so don't use them for long rides. I have lots of Giro products, & this almost the only negative among them. 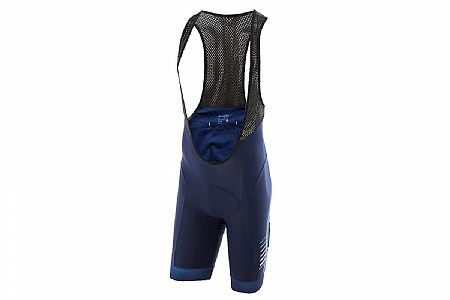 These bib shorts are very confortable. I enjoy the materials and the feel of the shorts. I also appreciate the refractive materials. Definitely a good buy.